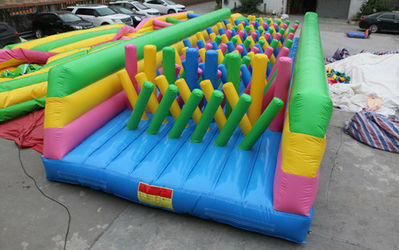 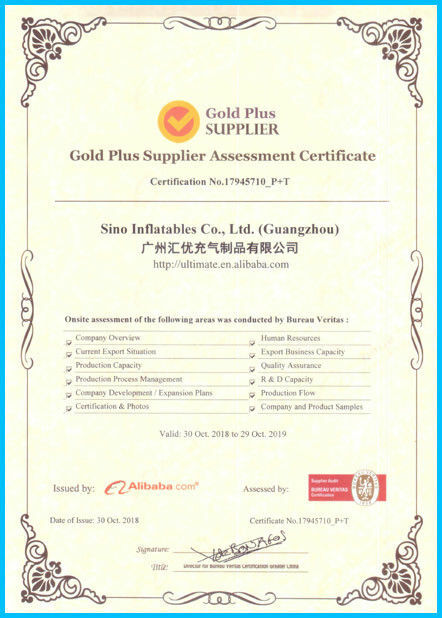 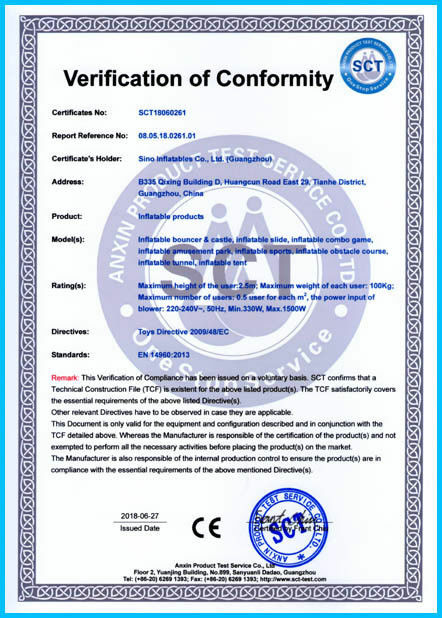 With the arduous efforts in the past 10 years, Sino Inflatables has successfully molded itself into a recognized and efficient company, with many newest high tech equipments and top standard workmanship like above. 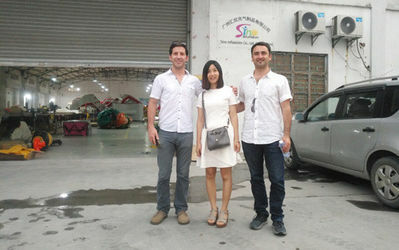 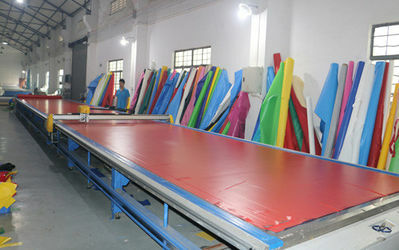 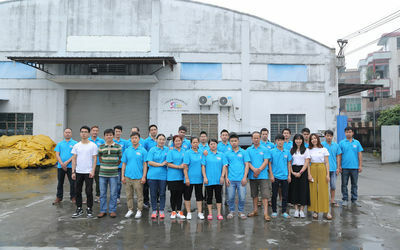 Welcome everybody to visit our factory! 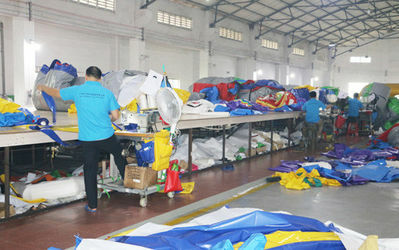 Our company has established a whole set of high tech equipments to fit for our customers' OEM/ODM orders, and we can put put any logo on our inflatables, such as small labels, advertising or banners, tel. 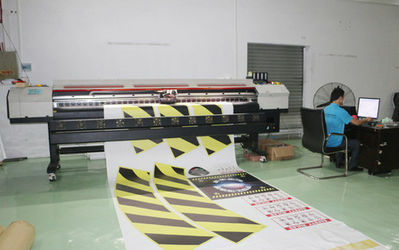 numbers, website etc like following. 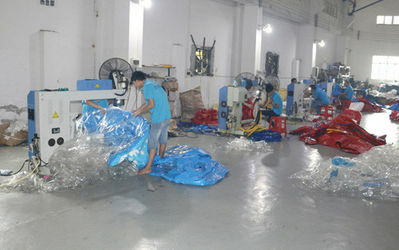 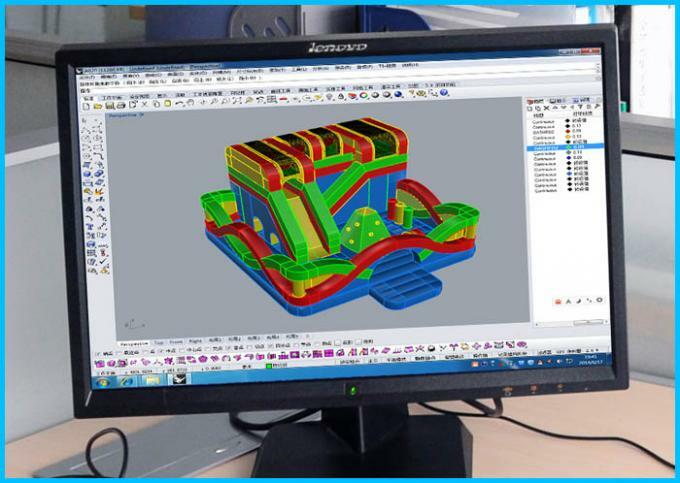 All the designers working in the factory now has 12 years experience on designing and developing inflatable products, and our degisn team can build any inflatables our customers want as long as they are reasonable; So give us the idea, then we'll give you satisfactory answers!